Yes, you heard it right, its $25K. 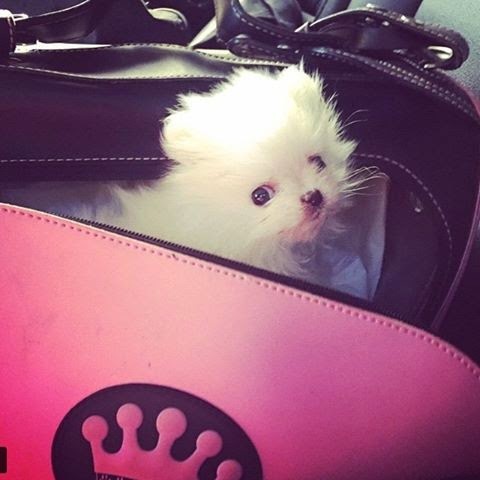 Paris already has one adorable dog, which she bought last September - a Pomeranian called Prince, which has its own Instagram account. She also has a Chihuahua called Peter Pan. 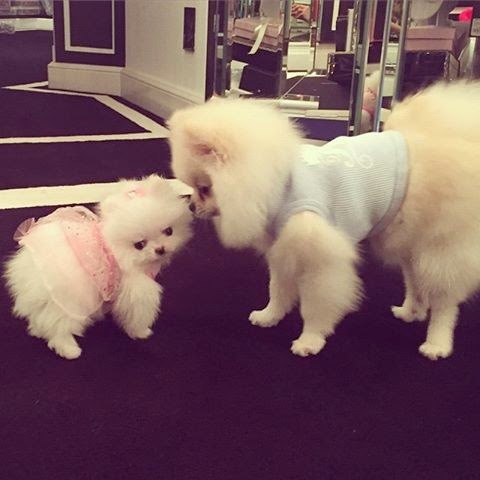 One of the new puppy dogs is a 'girlfriend' for Prince, while the other is thought to be a 35th Anniversary gift for her mum Kathy Hilton. 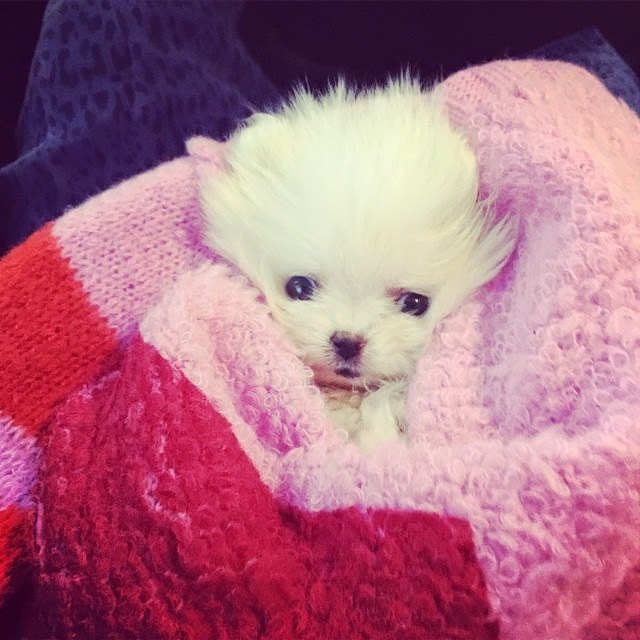 She is posting a ton of pictures to her Instagram of her holding her new little fluffy cloud of white. One of the captions reads: "Love my precious lil angel. Thank you again @BettysYorkies for my new baby. She is perfect!"